THE LUMBERJACK FEEDBACK SIGNS TO DEADLIGHT! French instrumental post-metal outfit THE LUMBERJACK FEEDBACK have signed to Deadlight Entertainment ! This new opus is a follow up to "Blackened Visions" (2016 - Kaotoxin Records) and is scheduled for a release during the spring of 2019. 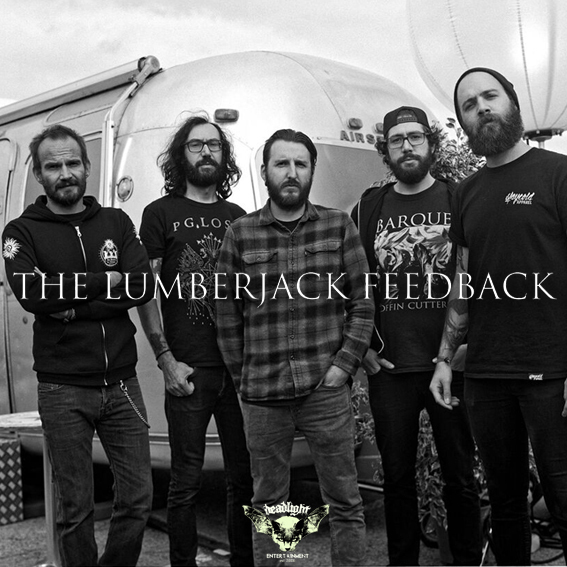 Born in 2008, THE LUMBERJACK FEEDBACK have released several EPs and splits and have shared the stage with acts like GOJIRA, KYLESA, CROWBAR and played in famosu festivals like Hellfest, Motocultor Festivl or Tyrant Fest.